Drug addiction does not happen to everyone and it does not always happen intentionally. A person who craves a drug and continues to use it despite the negative effects is addicted. Most people with addictions need help quitting. 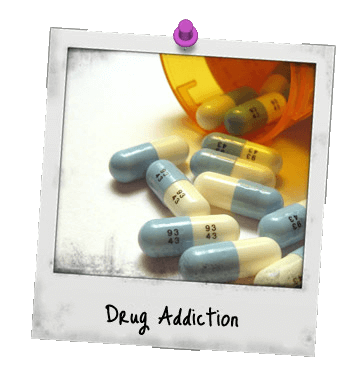 What are the risk factors of drug addiction? What are the treatment options for drug addiction? What are the withdrawal symptoms of…?